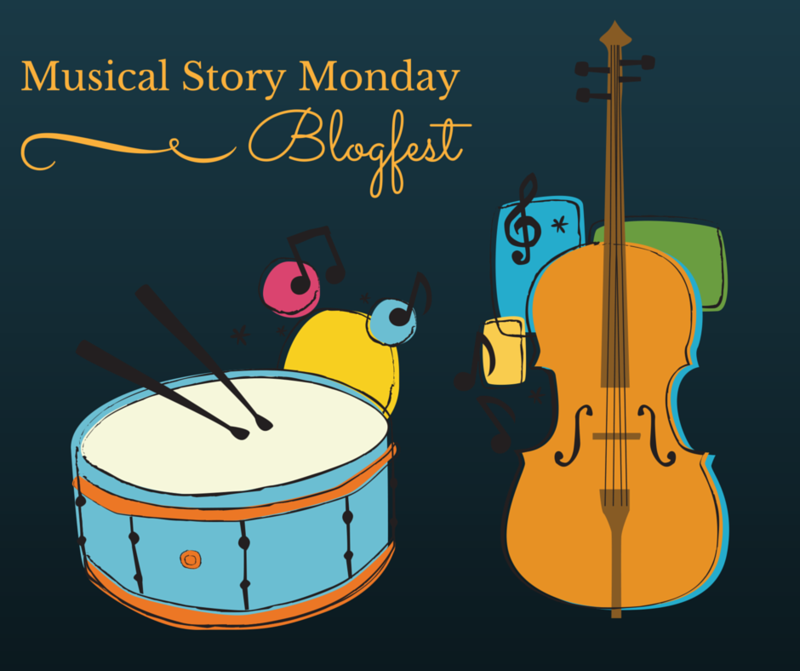 This is your official invite to the Musical Story Monday Blogfest! The Musical Story Monday Blogfest! As writers, stories get planted in our brains by numerous stimuli in the world around us. One of the greatest progenitors of these ideas is music. How many times have you listened to a song and thought “Oh, this would be a great story!” – or, if you’re like me, the story just starts to play in your mind? This is your invite to let the muse of rhythm and blues (or any genre you choose) take you on a journey. On your blog, post a song. Take something from Youtube – video or just the song like I did below – and upload it. Below that, post your story. Any genre, any length. (Although I don’t know if people will stop to read full length fantasy novels on your blog if you decide to go that route). No posting of lyrics, though! Just the song or video in its original glory and then your original story. And then, post it on November 2nd! That’s the First Monday in November. After you post your inspired story, go around and visit everyone else that’s participating and leave some comments (encouraging and helpful comments, please). Tag your post with Music Story Monday, and when you tweet it use #MusicStoryMonday. This will help others find your story in addition the Inlinkz above. I love stories, and I want to read yours! This is my first attempt to put one of these blogfest things together, so we’ll see if it works. If not, it was a good try. Hope to see all of you on November 2nd! If you want an example of what I’m talking about, I have a song and a story below. Very short story, and a great song. Enjoy! You can copy the image above and paste it to your Blog to let everyone know you’re going to participate (helps with getting the word out about the event), but it’s not necessary. I will close the sign up on November 1st at 11:55 PM. Sergeant Hector Morales pulled the photo from the pocket of his uniform and unfolded it. Blue eyes stared up at him, framed in the angelic and olive skinned face of his wife, Alexandra. Her dark curls stretched behind her and to the side. A smile frozen in time brought the echo of her infectious laugh to play in his head. He pulled the photo to his lips and breathed in deeply. He let the photo fold on its familiar lines and pushed back into his breast pocket. The sun peaked above the mountain range in the far distance. In the three years Hector had been on the planet, he had never noticed the beauty of the sunrise. He wasn’t sure what the name of the mountains were. Pyrenees, he thought. His history req’s before touching down on Old Earth were spotty at best, but he was almost certain they were the Pyranees. “Three years away, and what am I going to tell you of this place, Coranoncito?” he laughed. The Alliance didn’t send him down here for a vacation, though, and the Resistance didn’t give him much time to take in the sights. That was all over now. The Resistance was put down, and he was going home. Hector checked his duffle. Again. He stood on the runway ramp waiting for the carrier crew to finish prepping before he could board. Behind him, men from his squadron busied themselves with the same tasks. They checked their duffle bags, kissed photos, and made plans for when they stepped foot on Terra Nouveau. “All right, listen up!” The loadmaster stepped off the carrier and yelled. The man didn’t need to yell. Hector and everyone around him had their earbuds firmly in place to drown out the noise of the spacecraft and communicate with each other. But flight crew were all the same. The loadmaster smiled. “That’s what I thought. When the lights on the loading ramp are green, you can come on up,” he disappeared into the carrier again. Hector laughed to himself. Three years of everything exploding around him, people trying to kill him, and an ion storm was supposed to keep him away from Alexandra? No. Nothing was going to keep him from her. Not ever again. 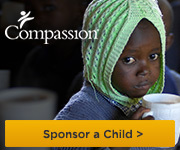 Next postCan Compassion Exist Outside of Relationships? This sounds fun, I will be trying though I will be in Haiti on November 2 so I plan to try to set up my story to post that day, hopefully it works! I do a Music Monday theme on my blog on Monday’s too. Somehow this comment was lost in my spam. However, I’ve restored it. I look forward to your post in this. I, too, will be out of pocket on the 2nd, but will be sure to check out all the stories when I am able. Now that’s a very creative idea Russell! Thanks. Be sure to join, yes? Understand. 🙂 However, this will only be one day, one post. Nudge, nudge. Thank you for bringing your blogging event to my attention. I will promote it for you this Thursday as part of my Weekly Roundup series. I just want to confirm– it will be too late for people to leave a link, right by Thursday, November 5. I would like to promote your event for you and not just list it. It sounds like I should just say “Check it out?” Right? Probably. I thank you for being willing to promote it, but the Blogfest itself will be on the 2nd. However, people can always read the stories any time after that. Thank you, again.